There are 4 very compelling reasons to build your dream home on this prime home site. 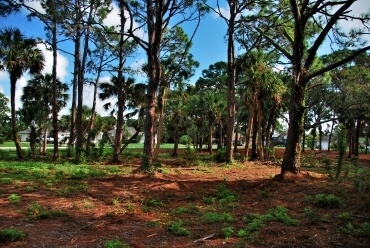 (1) PRIVACY: This property backs up to a private wooded area that is owned and maintained as a buffer along the north shore of a golf course lake. 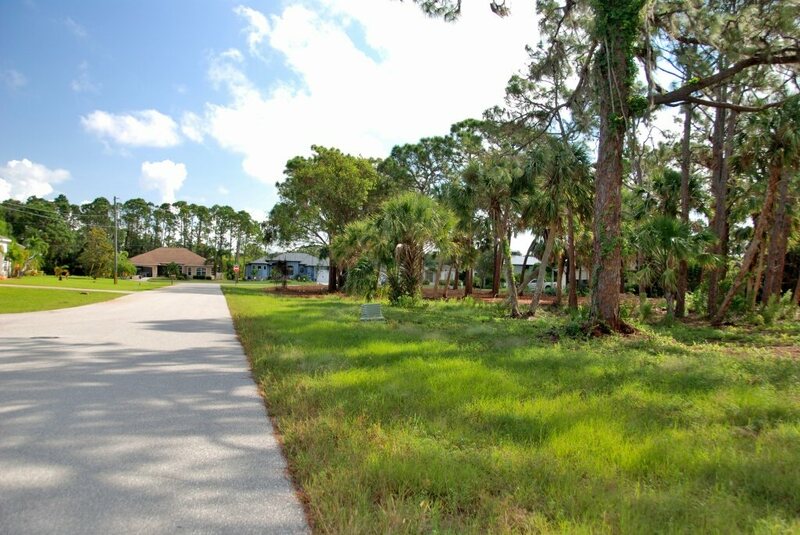 This greatly enhances the privacy and serenity of your own property, which in turn will greatly enhance your resale value. 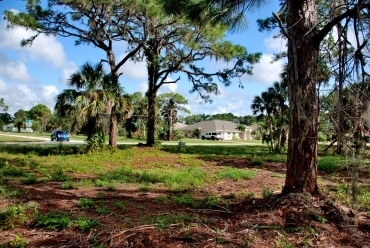 (2) SOUTHERN EXPOSURE: A pool in the backyard would face south. 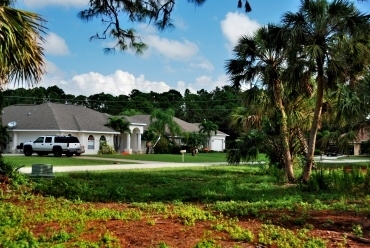 That maximizes the time it sparkles in the sun and provides free, natural heating from the Sun. 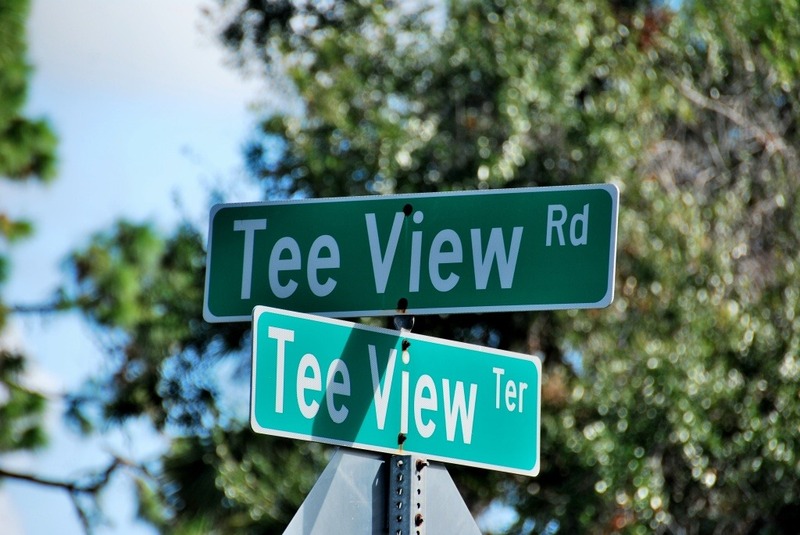 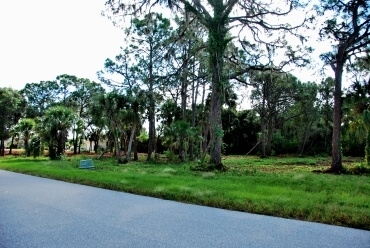 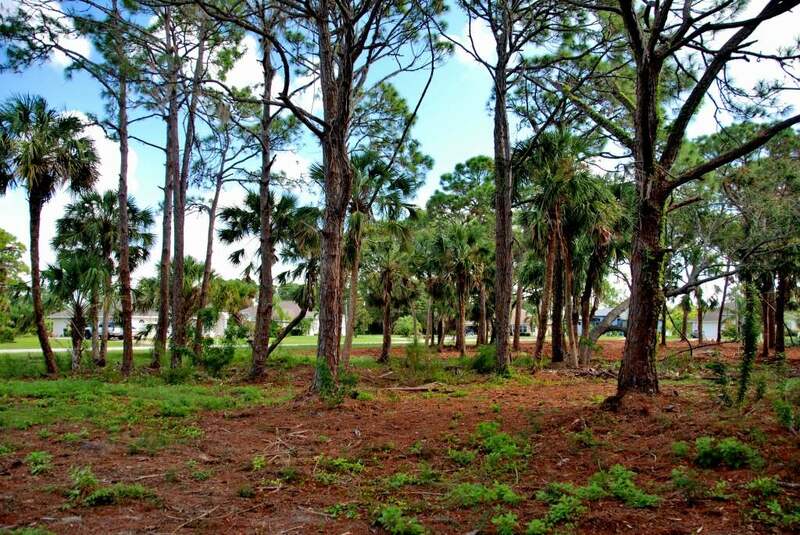 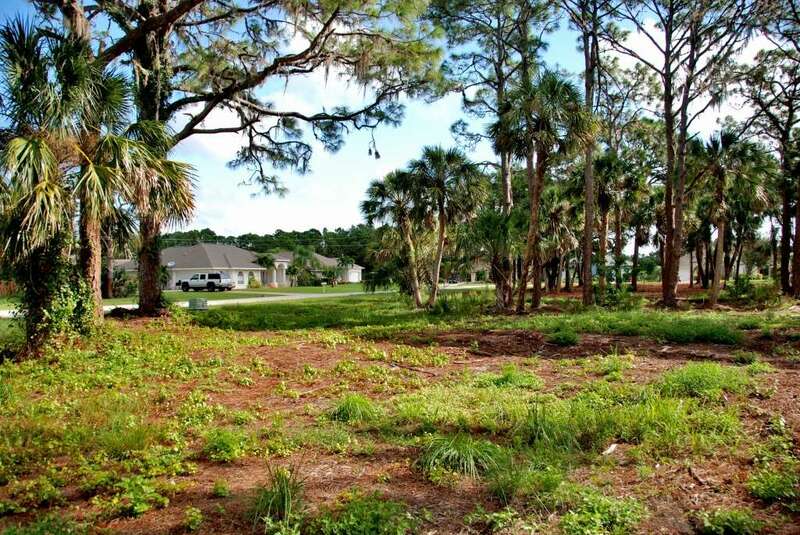 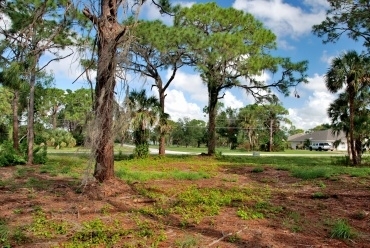 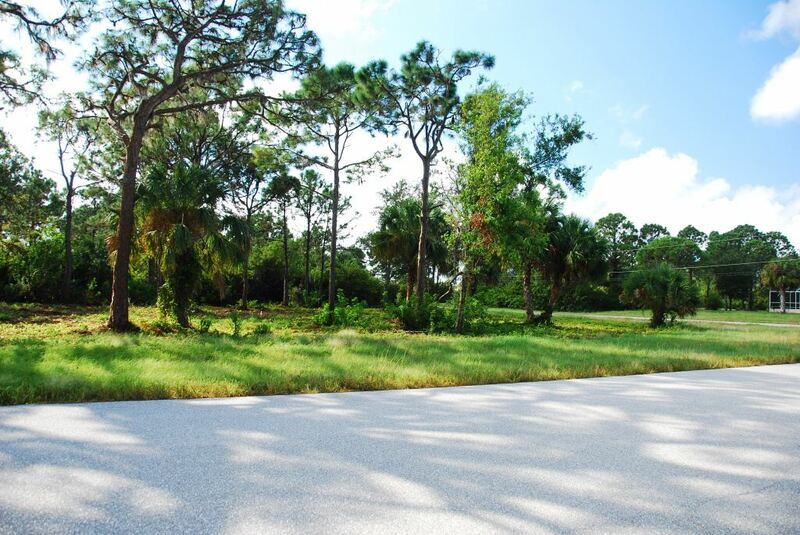 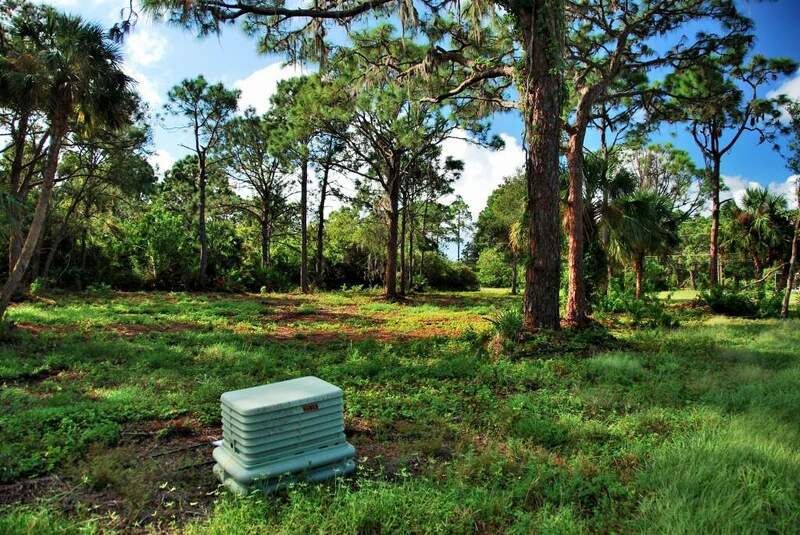 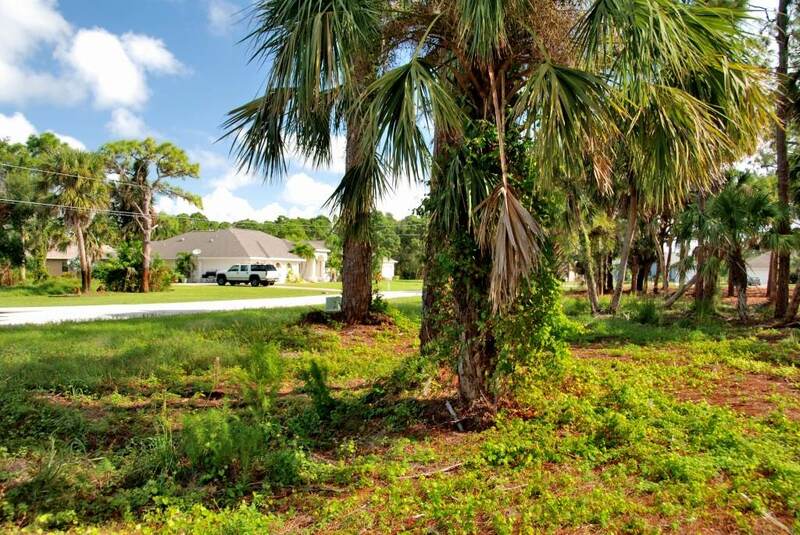 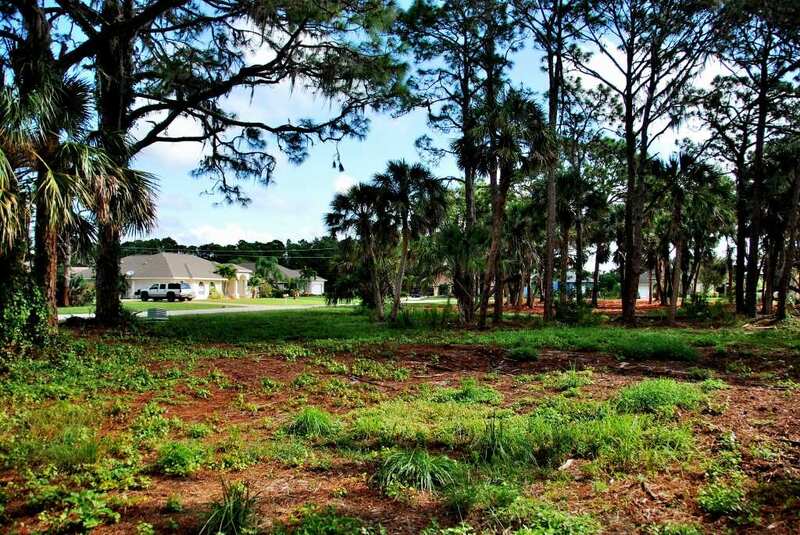 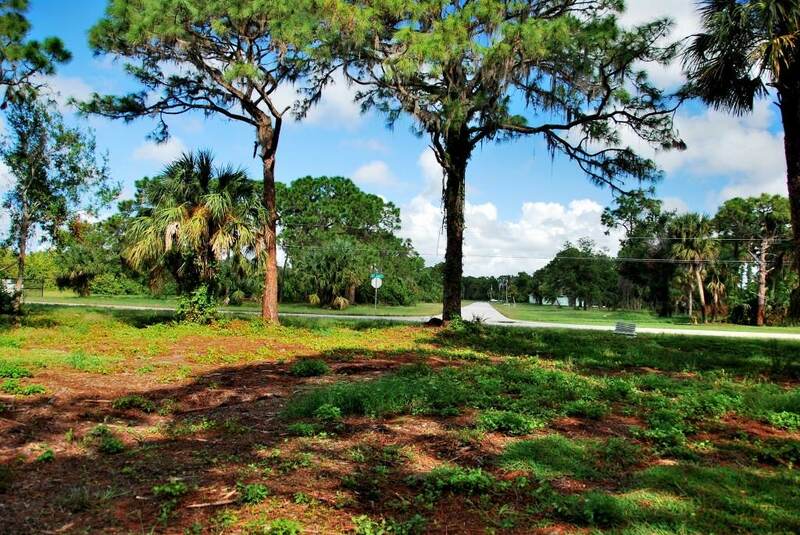 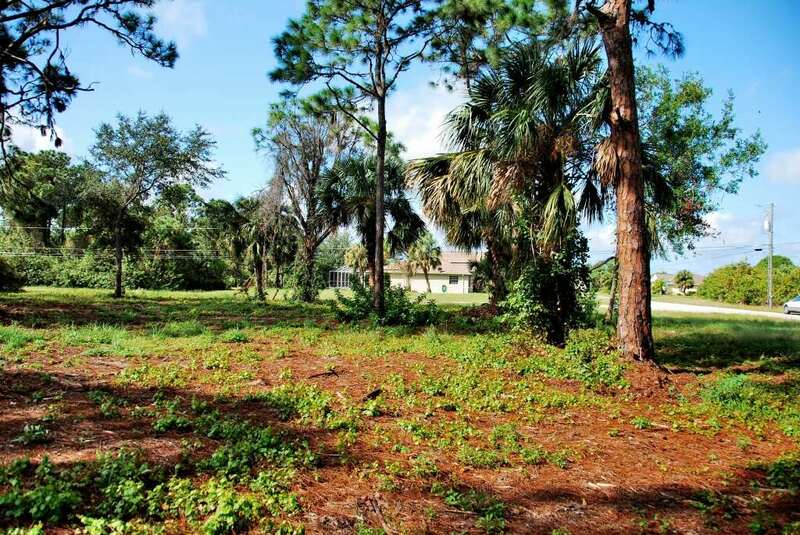 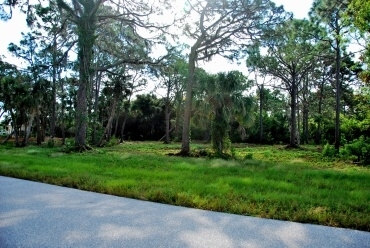 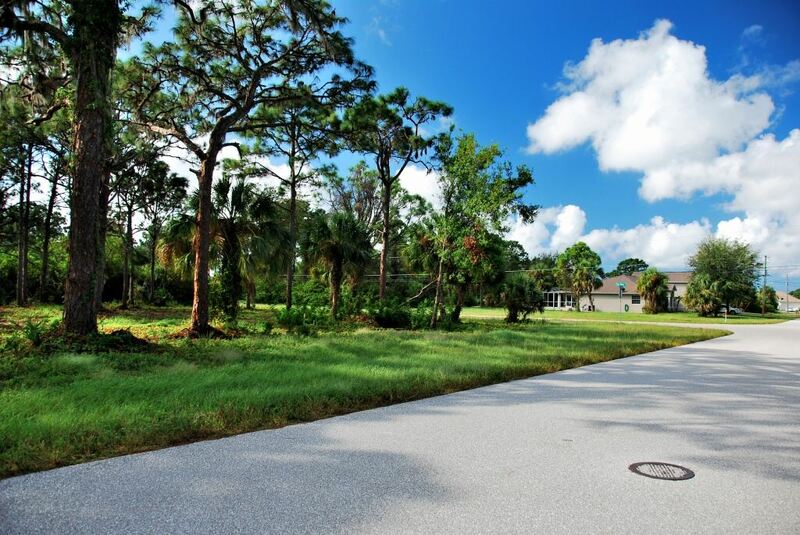 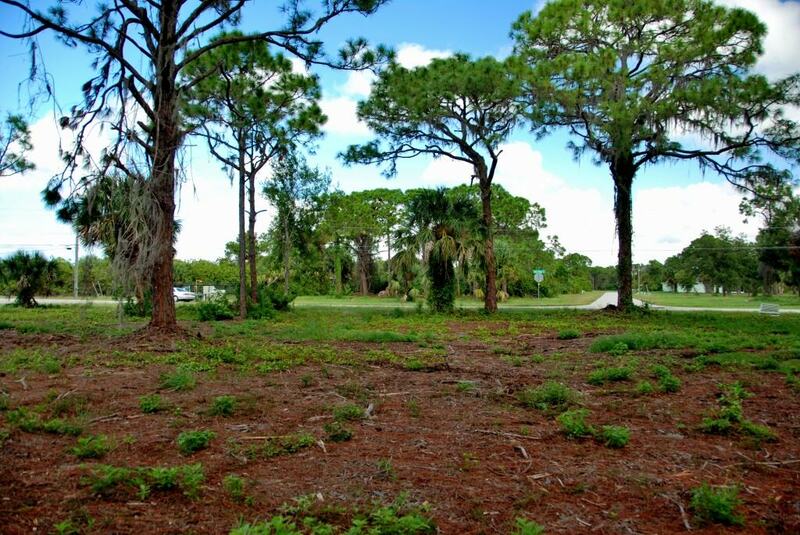 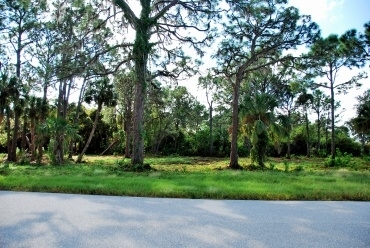 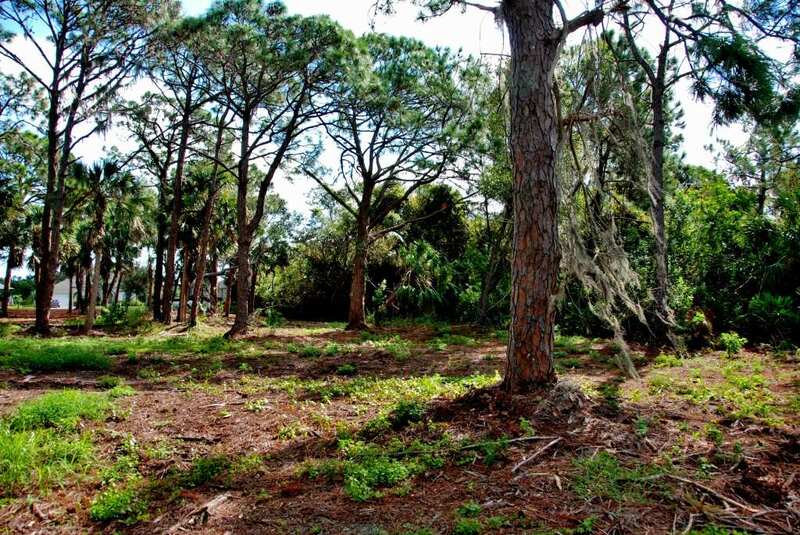 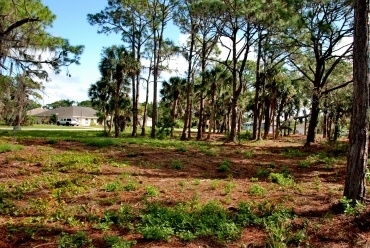 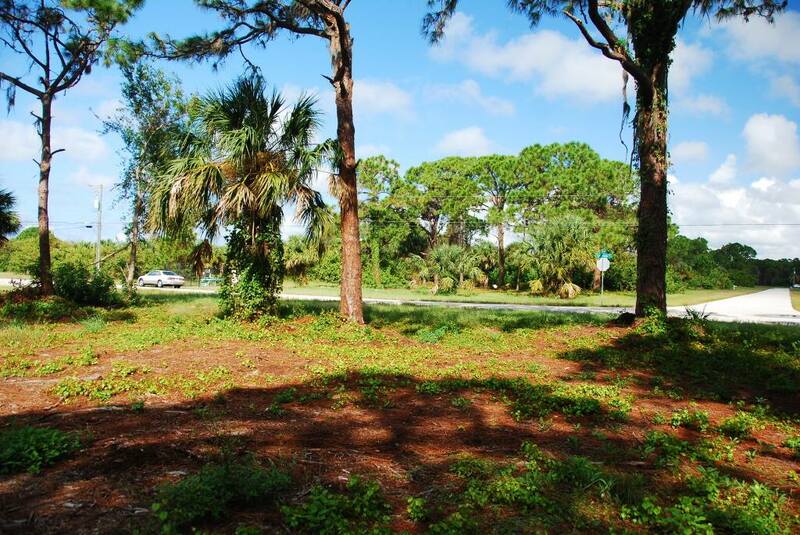 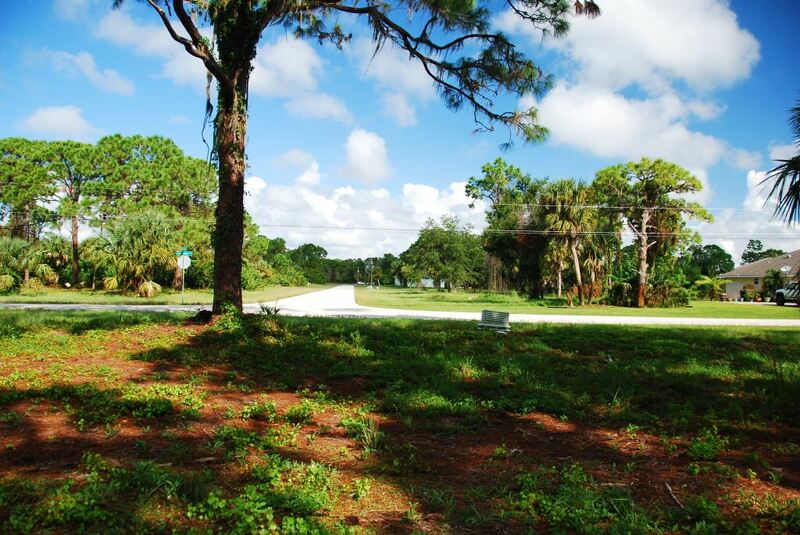 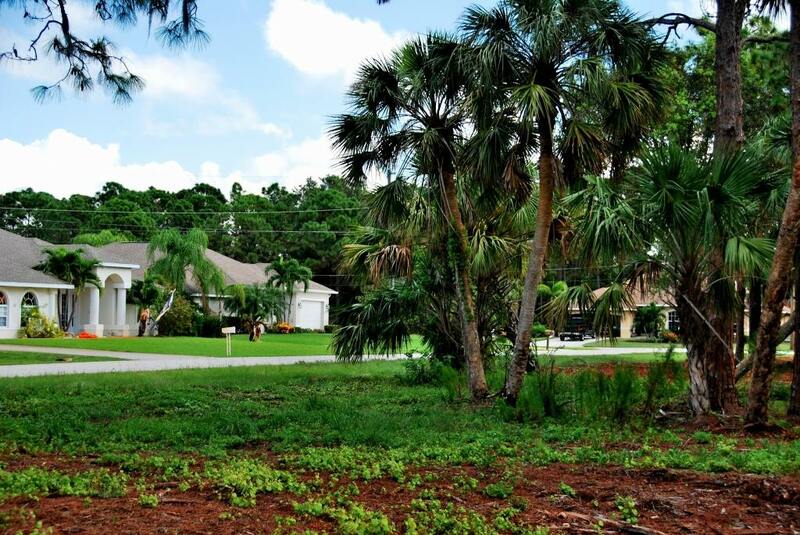 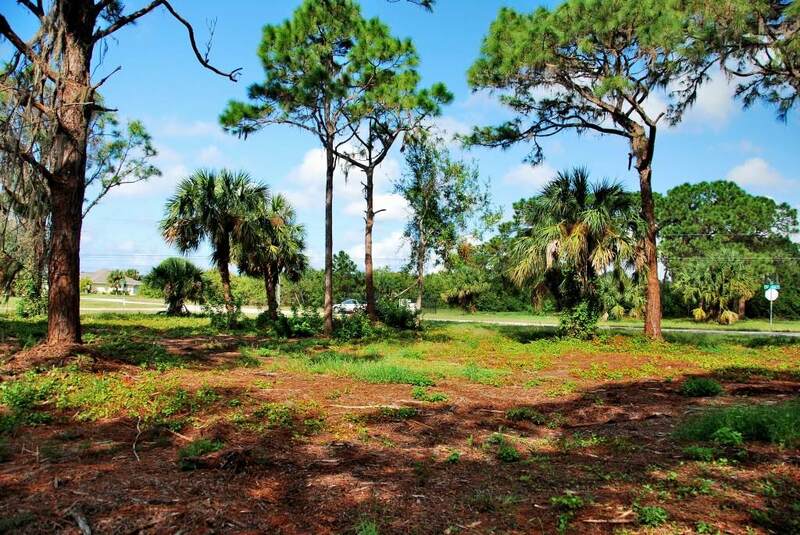 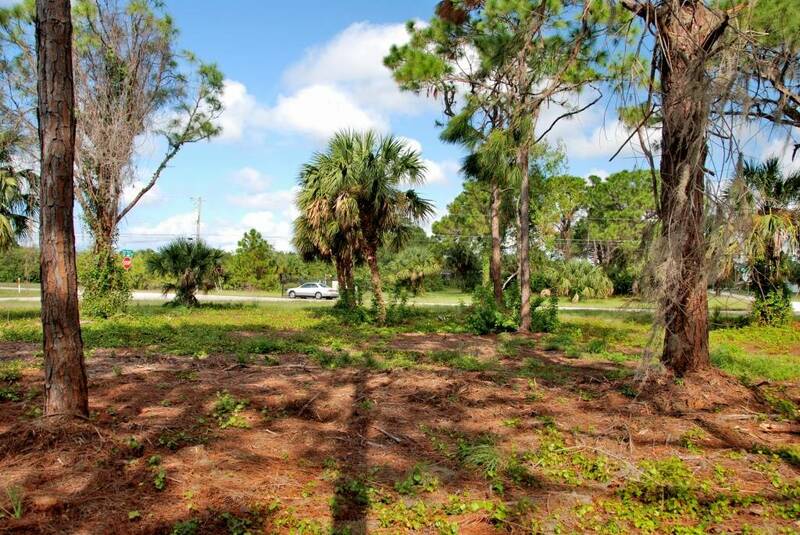 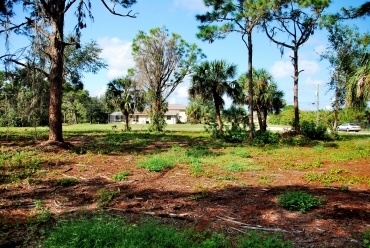 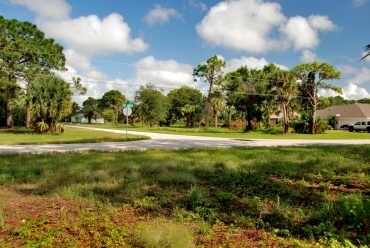 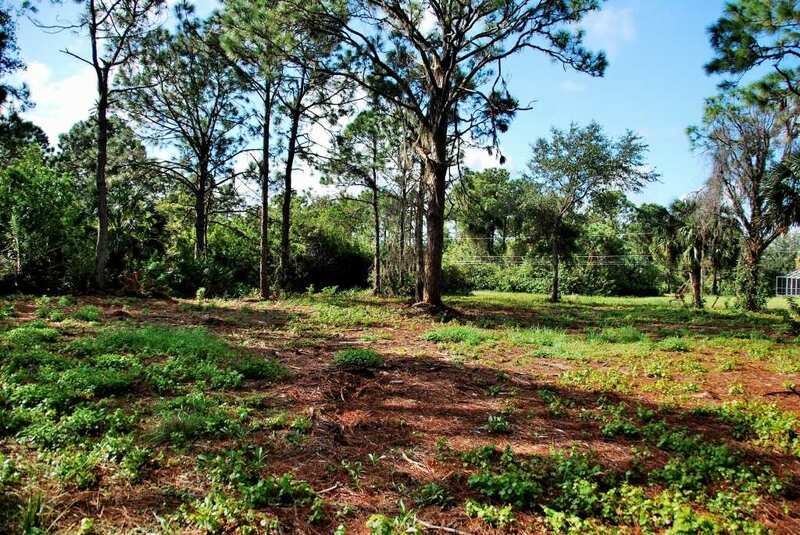 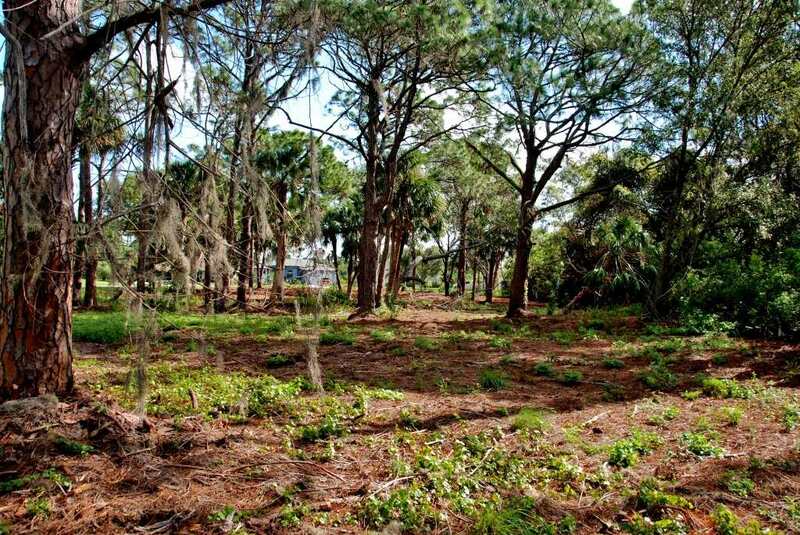 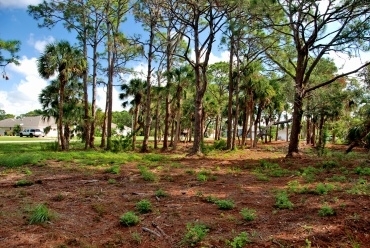 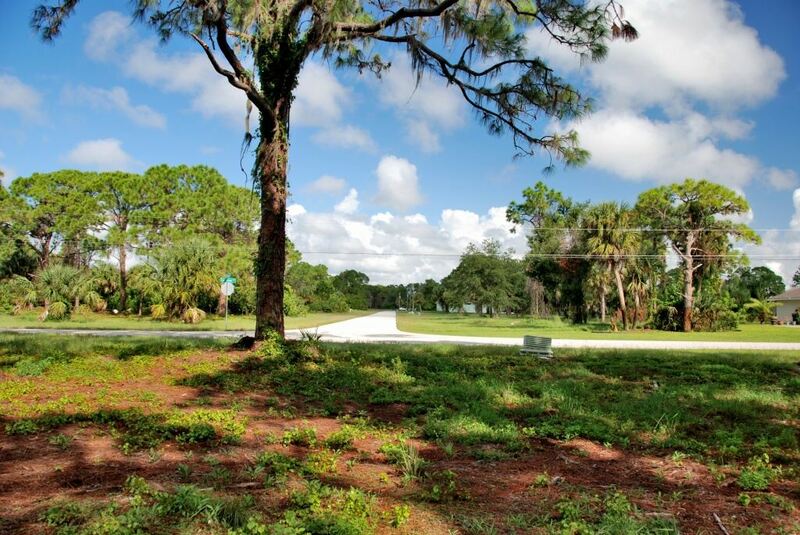 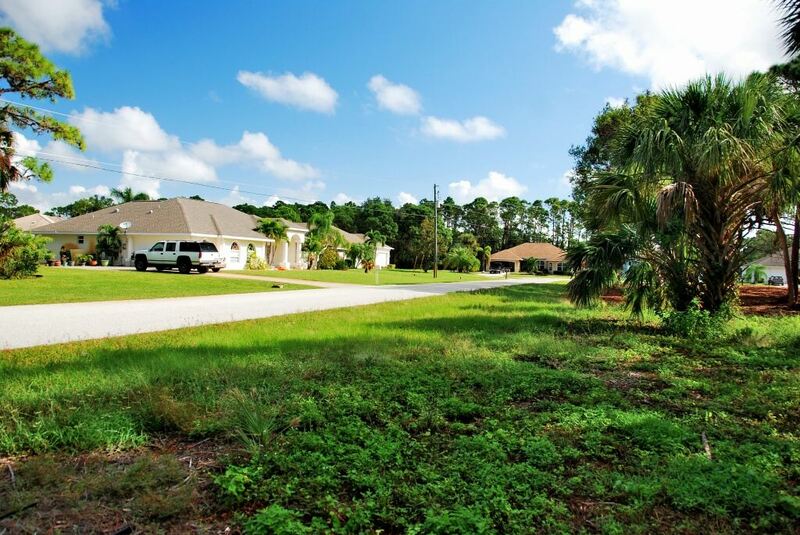 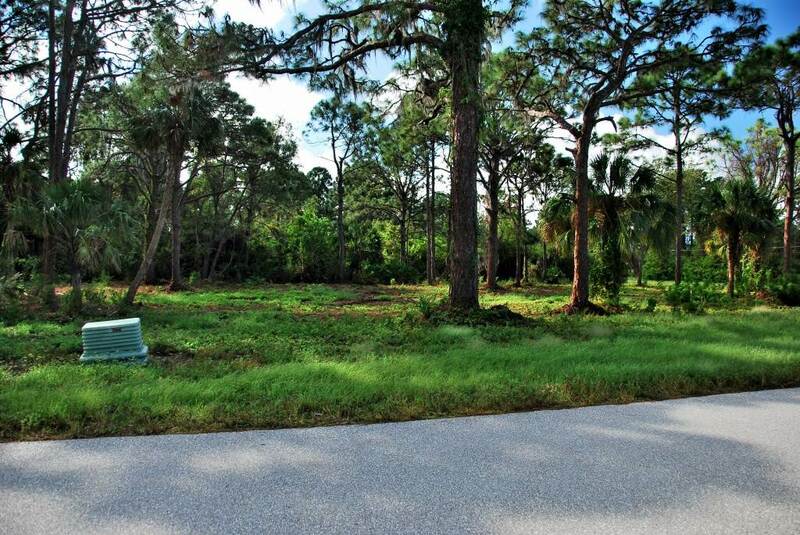 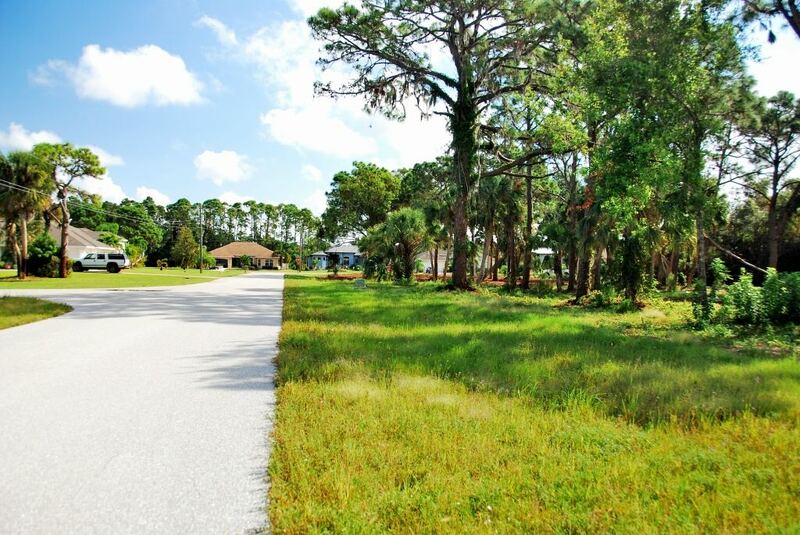 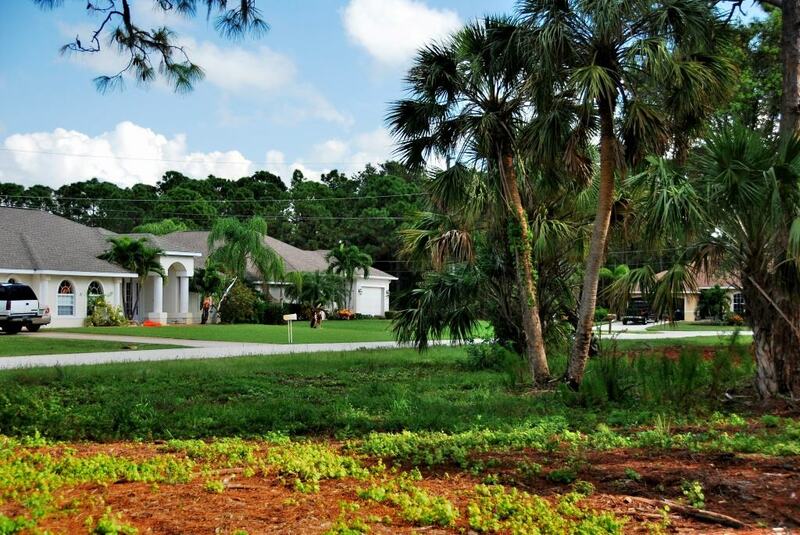 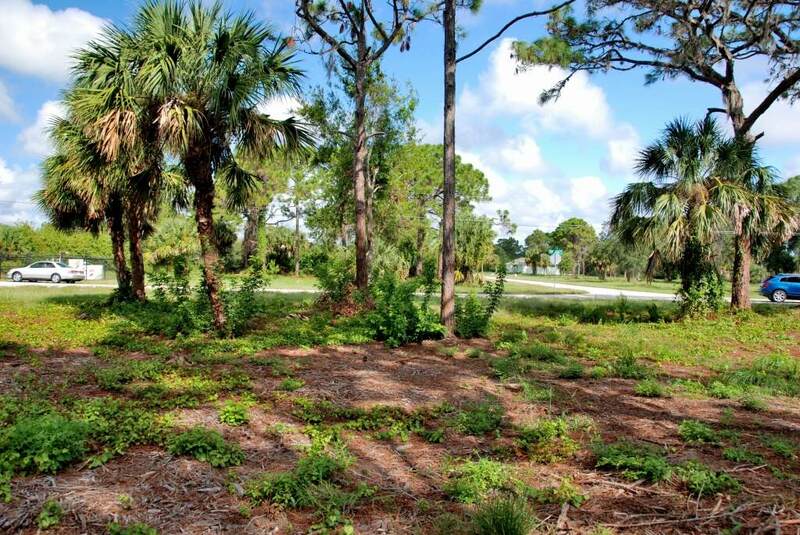 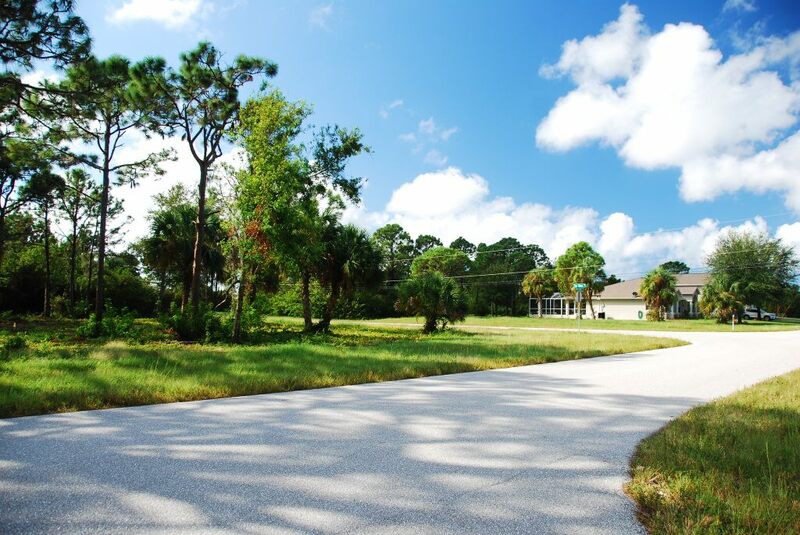 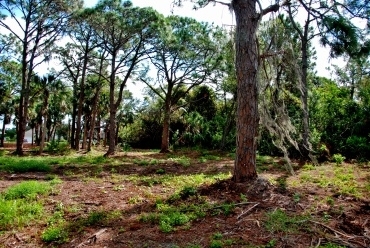 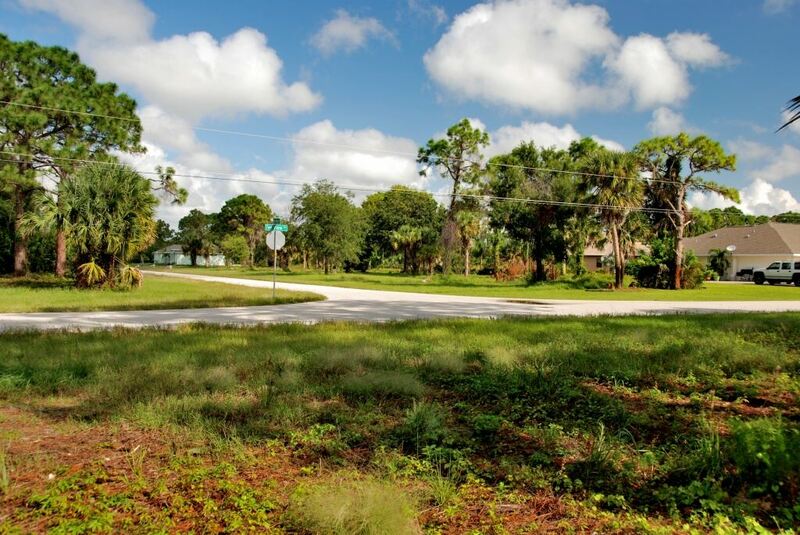 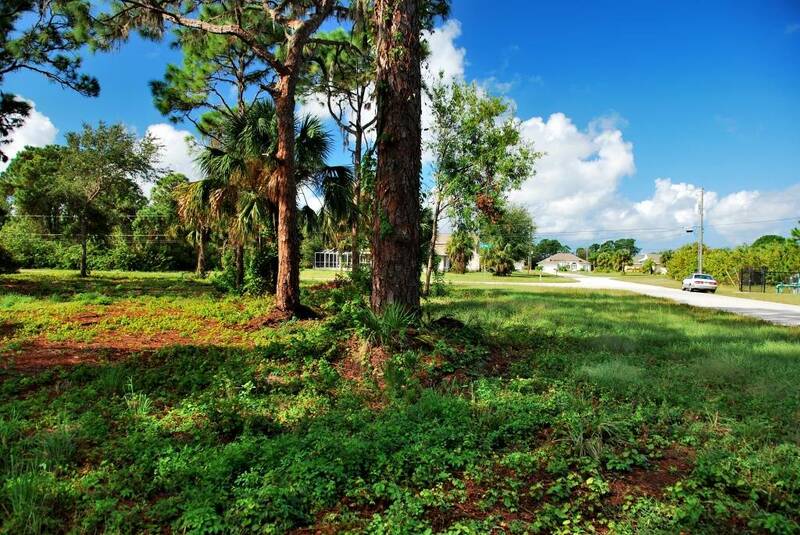 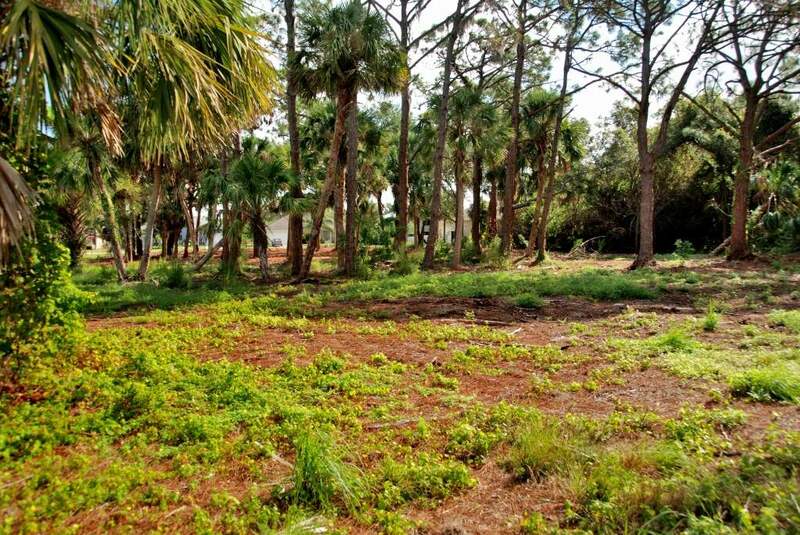 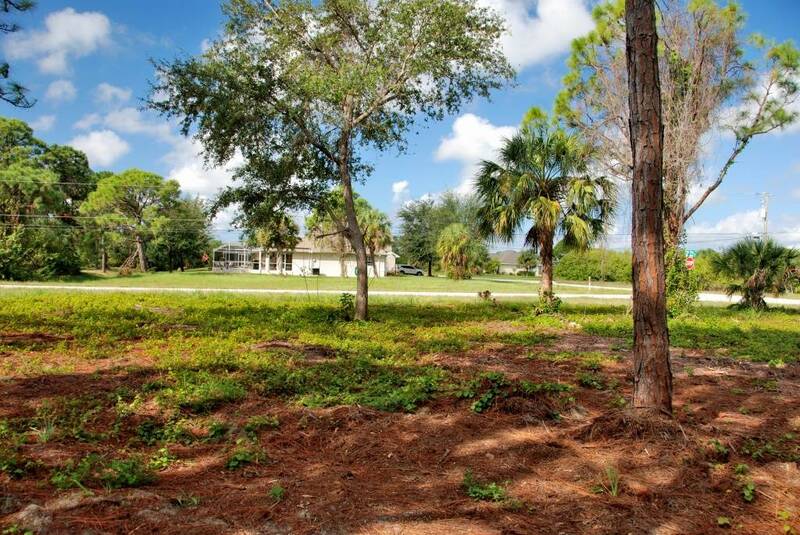 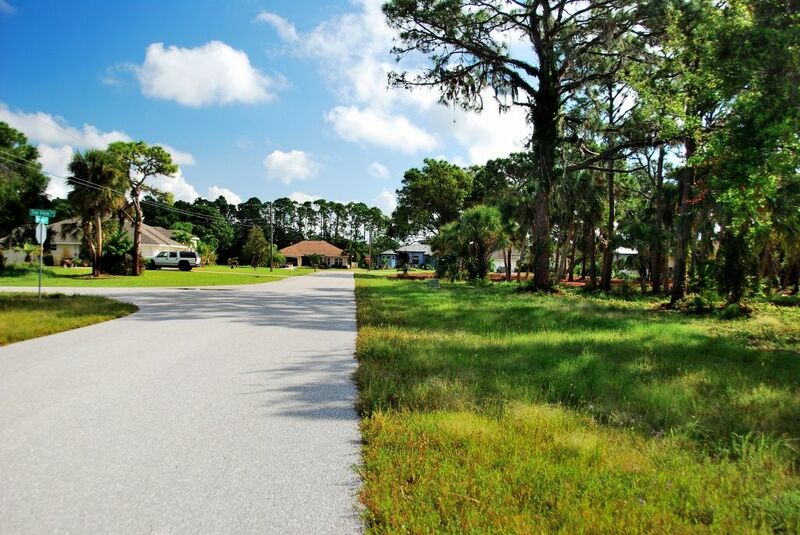 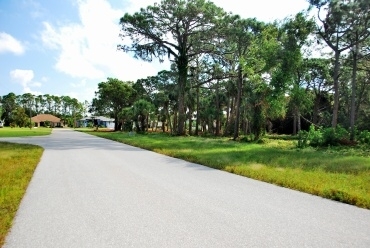 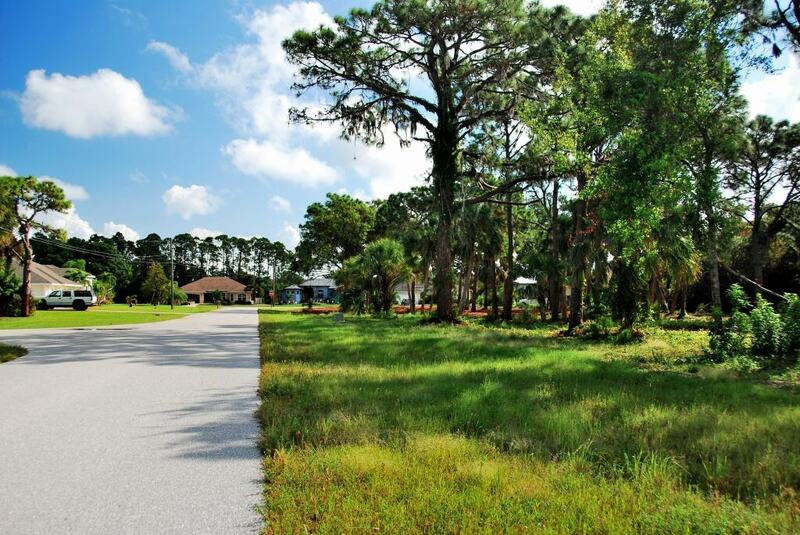 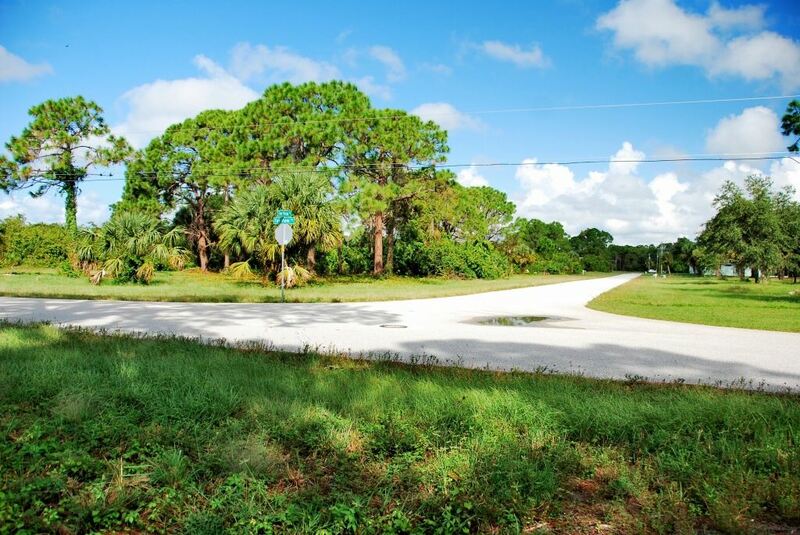 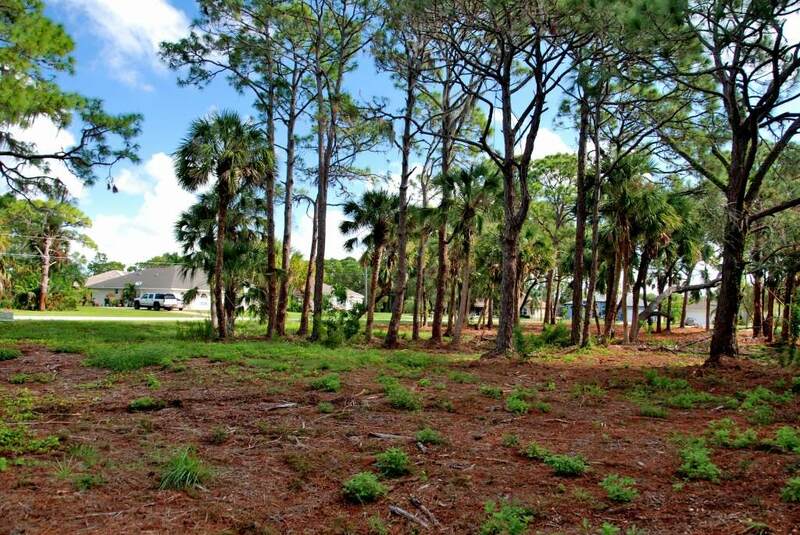 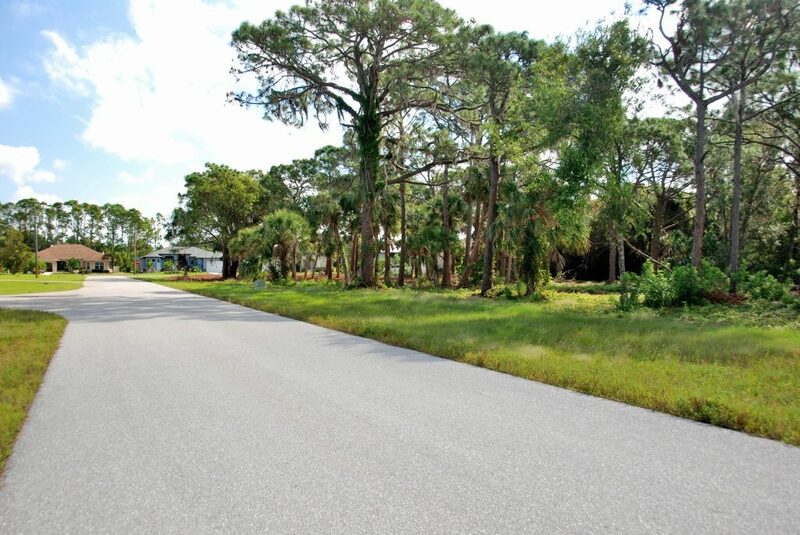 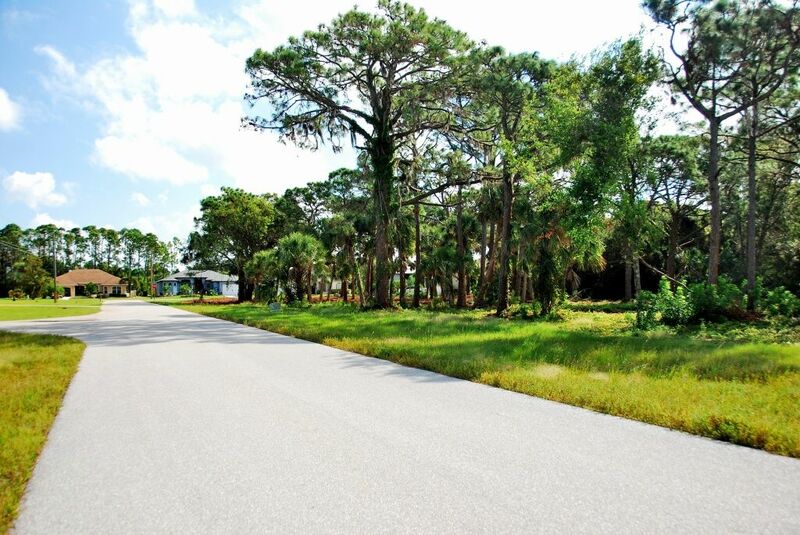 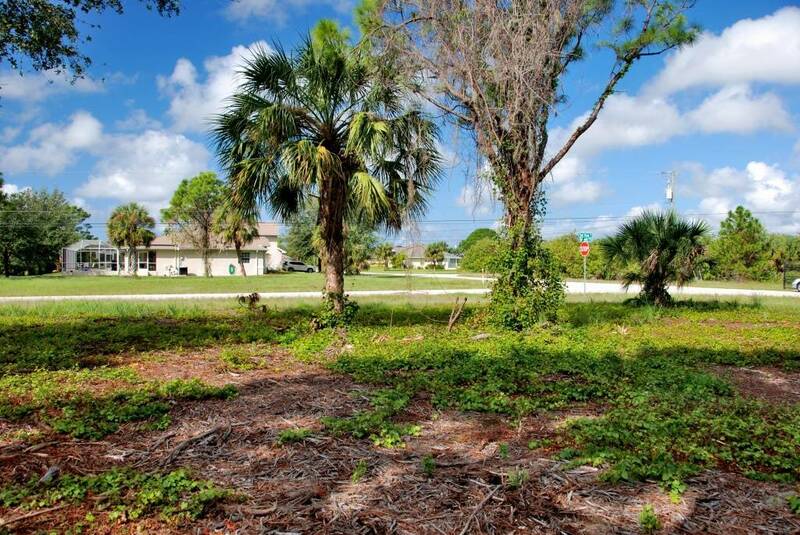 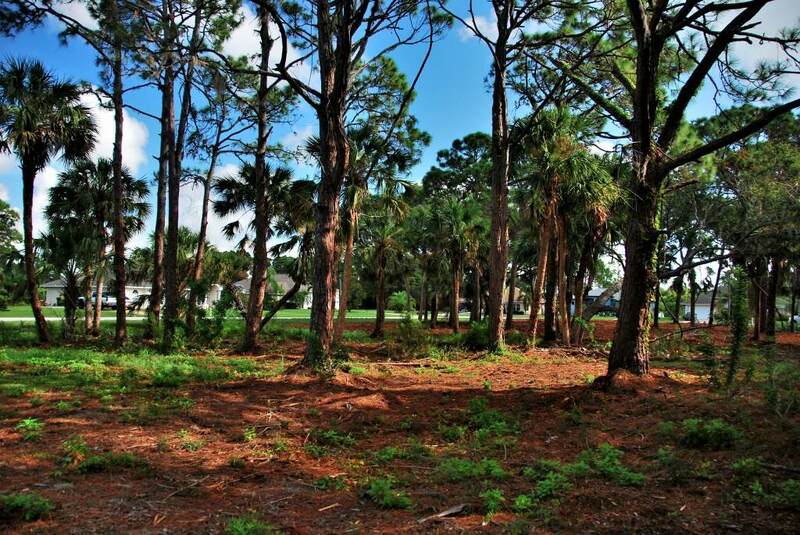 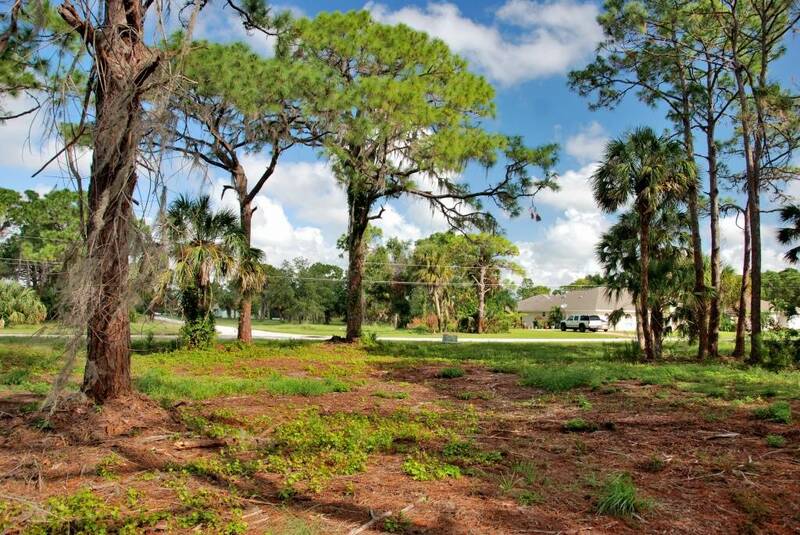 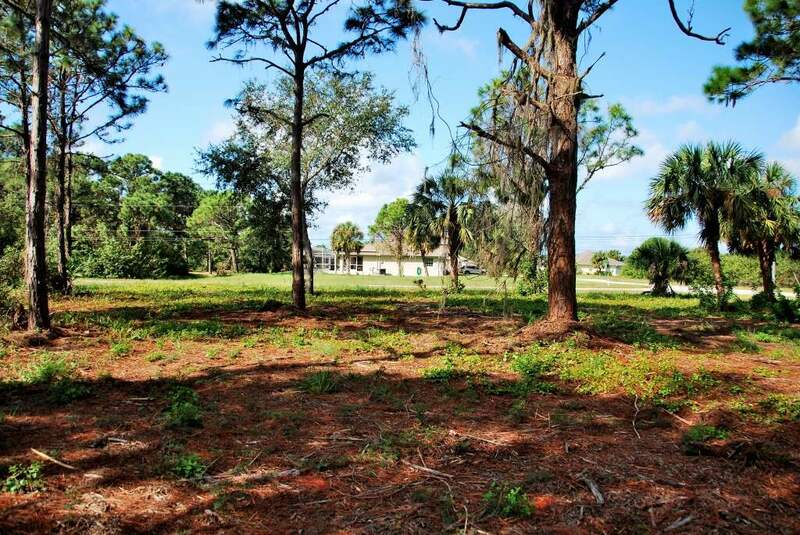 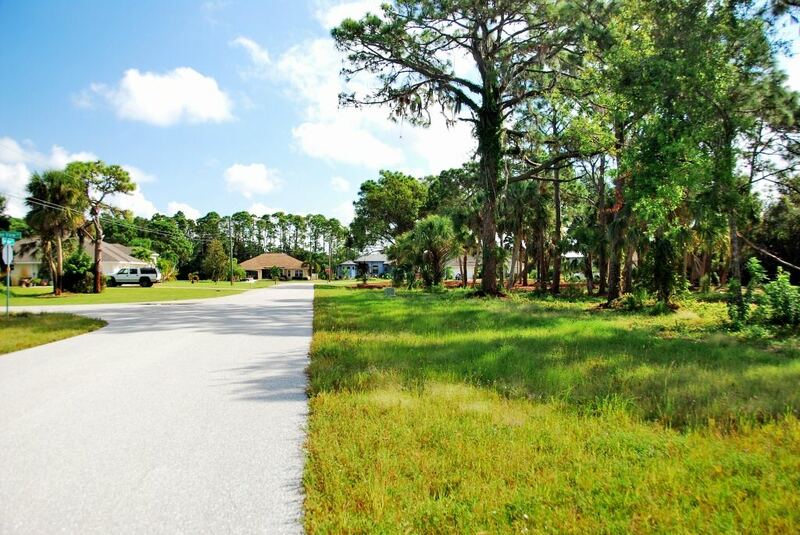 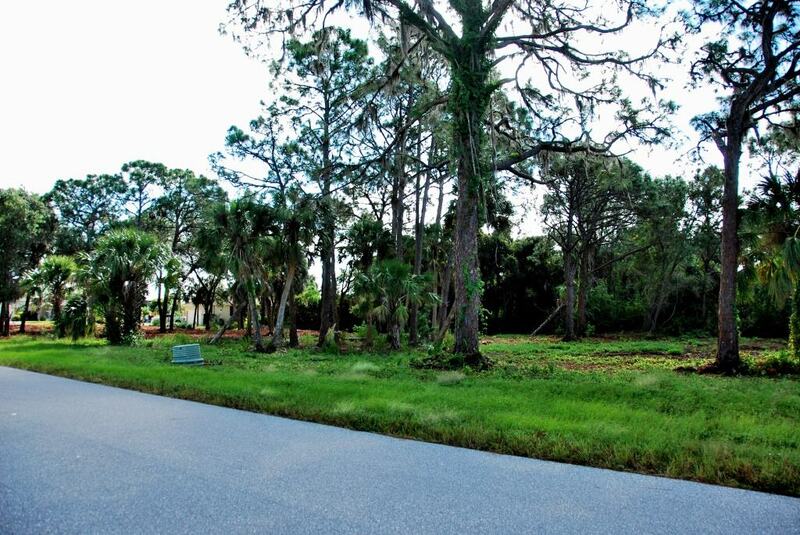 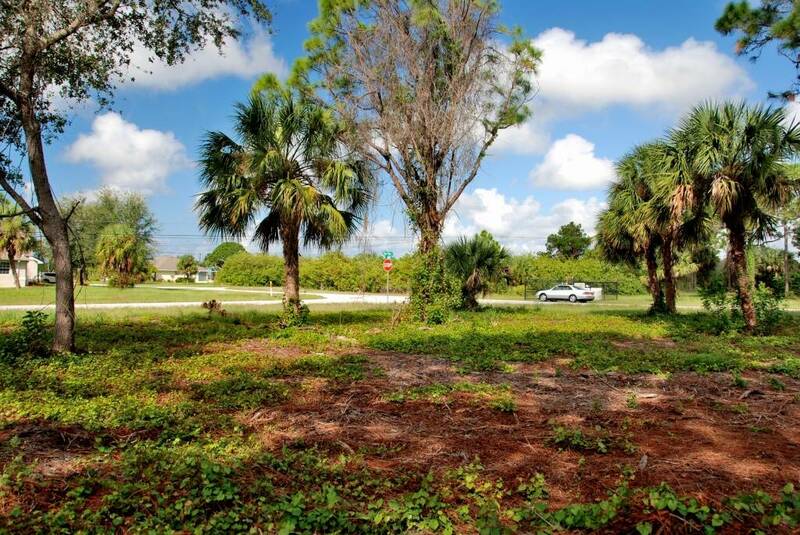 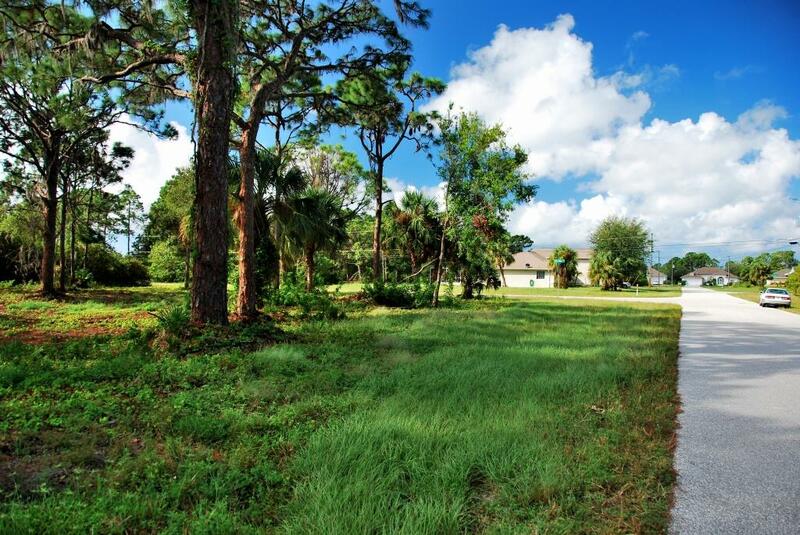 (3) GORGEOUS NEIGHBORHOOD: This lot is in Pine Valley, the newest subdivision in Rotonda West. Building a home in the midst of other new homes maximizes the aesthetic beauty and resale value of your own home. Please see the Virtual Tour to see the other beautiful homes you will enjoy through your own windows. 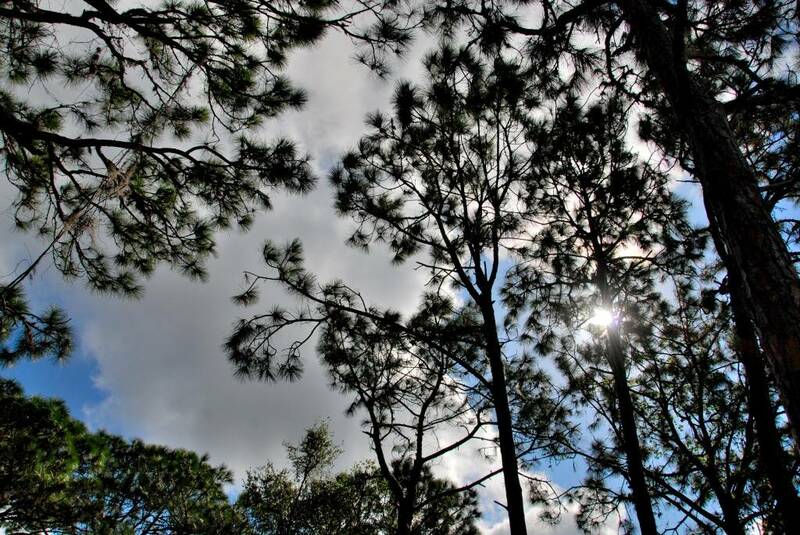 (4) AMAZING WILDLIFE SHOWS: Pine Valley lies at the southern tip of Rotonda West. 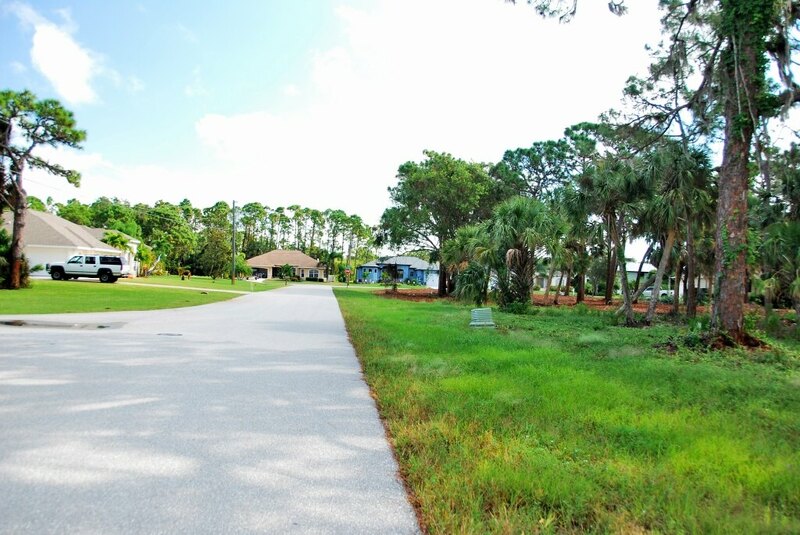 It is surrounded by navigable, fresh water canals and is accessible via a scenic humpback-bridge. 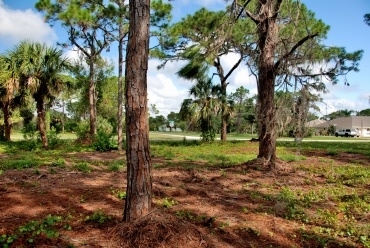 Just beyond the surrounding waterways, Pine Valley is nearly surrounded by a 42,000 acre State Wildlife Preserve. The western edge features hiking trails that extend all the way to the pristine waters of Coral Creek. 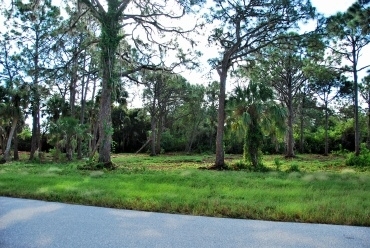 In addition, there are 3 small lakes within 200 yards of this prime home site. 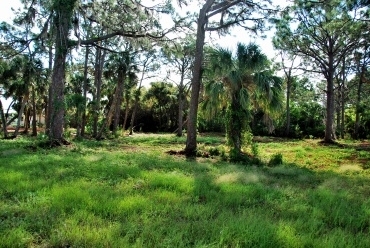 All these lakes and waterways have an abundance of fish that serve as a year-round magnet for a plethora of bald eagles, osprey, heron, great-horned owls, otters, foxes, etc.